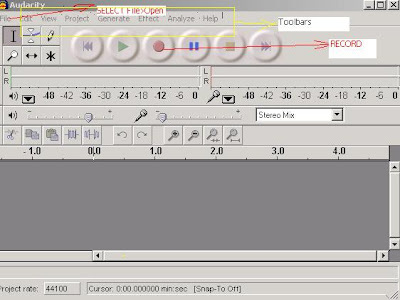 Audacity is an open source freely available software that is widely used for audio editing. What makes Audacity special is the simplicity one can use it. One can easily import,record wav files and convert them into mp3 files. select File> open :- To import the wave file(other file formats can also be Imported in this manner). This involves processing the file Which involves clipping, removal of noise etc. mp3 enc.dll. which is not available with audacity with default.